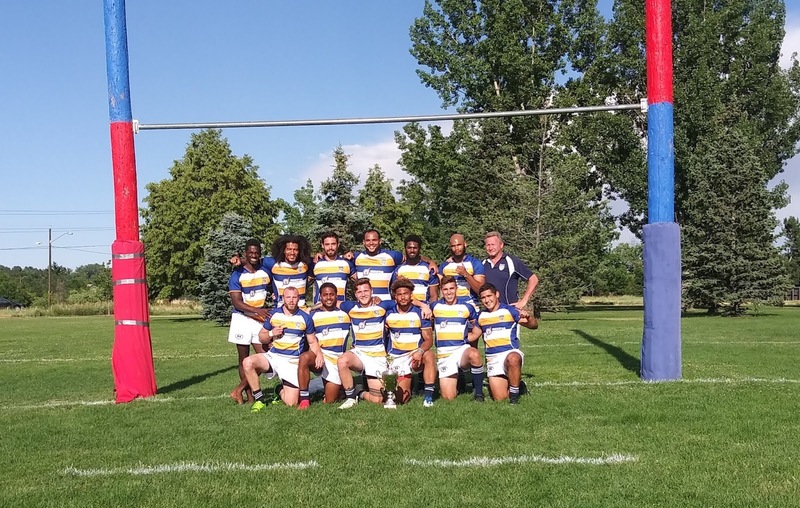 Bulldog Rugby, a conglomeration of the finest sevens players in the nation coached by one of the shrewdest minds in the business displayed its premier skills in triumphing all comers at USA Rugby's 7s Clubside Nationals in New York today. 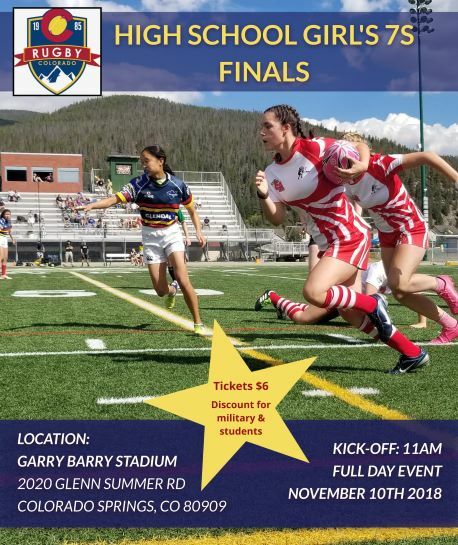 The Bulldog 7s program is a prime example of what talent, instructed by wisdom and backed by sufficient funds can and will do. Steve Lewis, canny chief of the group had his charges training at altitude in Vail, Colorado for three weeks to open the 2018 campaign. The side signified early, taking on and topping the best in the Frontier Conference at the aforementioned Barbo 7s in June, then earning the second seed out of the Conference by making the final of Denver 7s in July. From the almost frightening intensity of injured player-coach Lorenzo Thomas at breakdown, to the masterful machinations of Jihad Khabir moving with calm, fluid and flashy deliberation as he pulled strings along the simmering explosivity of the big Dog's backline, to the ubiquity of Aaron Matthews seemingly everywhere at once with great effect, the invitation side was the class of the tournament and have operated just a cut above mere mortals all summer long.